Of the options that exist for replacing missing teeth, dental implants are known for their durability and the benefits they provide for oral health. Dental implants are a great option for tooth replacement due to a process called osseointegration. For dental implants to support new teeth properly, they must mimic the way natural roots of teeth are secured within the jawbone. The process by which implants integrate into the bone is called osseointegration. An implant is integrated when it bonds directly to the bone, and is held securely. Bone is a living tissue that's constantly being reworked and remodeled by cells. It's this process of remodeling that allows broken bones to knit together, and it's a key process in the integration of dental implants too. Implants are made from titanium, a biocompatible metal that bonds with bone tissue over a period of several weeks or months. Dental implants’ ability to integrate into bone tissue means that implants provide many advantages over other options for tooth replacement. One of the most important long-term benefits of implant dentistry is that the process of integration helps improve and maintain density of the jawbone. This is particularly important because the constant pressure that the act of chewing puts on the jawbone is vital to maintaining density of bone. When teeth are missing, the required pressure isn't there, which causes a loss of bone density over time. This is why missing teeth will eventually lead to alterations in facial structure and signs of early aging. Dental implants are the only tooth replacement option that stimulates jawbone in the same way as natural teeth do. Osseointegration also gives rise to a second major benefit. Other kinds of tooth replacement options—such as bridges and dentures—affect adjacent teeth, which can weaken them over time and can promote damage and decay, and may lead to further tooth loss. Implants mimic natural tooth stimulation and function and as a result, people who get dental implants are far less likely to experience bone loss and changes in facial structure. Thanks to the process of osseointegration, dental implants are the best option for replacing natural teeth, and constitute a dental treatment that provides long-lasting benefits to oral health. Please contact South Bay Dental for more information on cosmetic solutions. Schedule an appointment today! Choosing the best dentist for you and your family is important. One of the main keys to making the right choice is choosing the most qualified dentist that makes you feel the most comfortable. Thanks for writing about such important topics. I like this post very much. 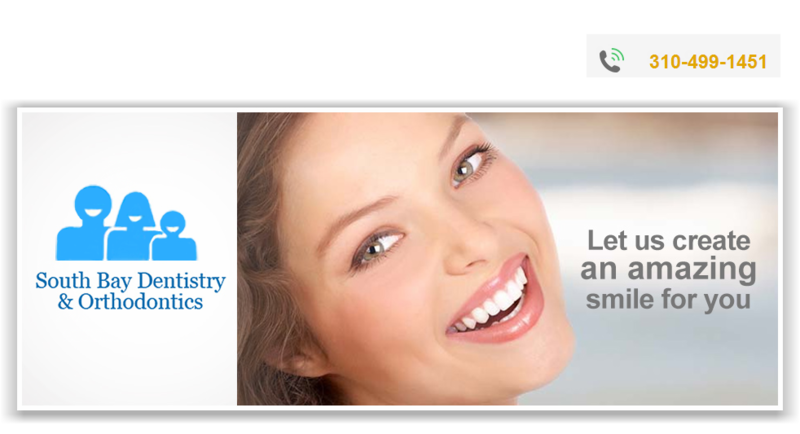 You can save 10 to 60% money in dental cost if you follow stand alone dental discount plans Sc . Try to save money with Dentalsave with high quality treatment.